You can turn your Ordinary Tv into a smart TV which support Online Video Streaming from Youtube, NetFlix And many Other Apps. 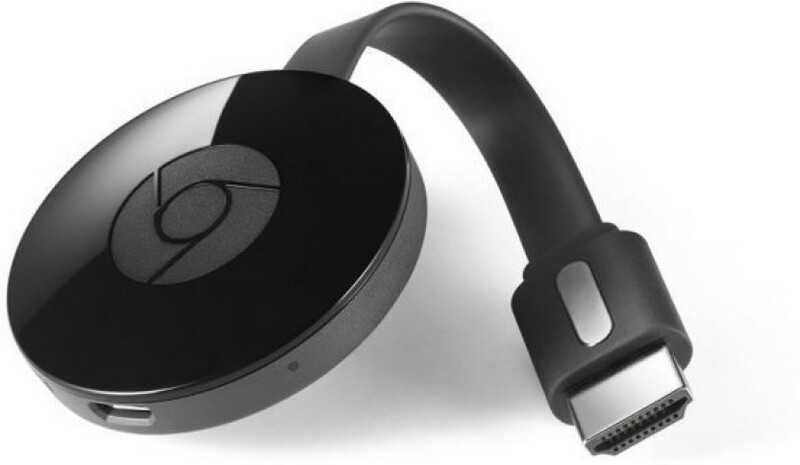 Google’s 3300 Rupee Chromecast dongle is a device that’s brimming with potential. Sure, you can load up BBC iPlayer and Netflix, open a bag of popcorn and have a jolly old time. But if you’re looking to push the capabilities of your streamer, you’ll want to expand your collection of apps. From film, TV music and audio apps to games, sports apps and even the odd document-editing tool, you’re only a quick download away from new worlds of entertainment. This Device also lets you Stream Your Phones Local storage videos via Kodi APP.